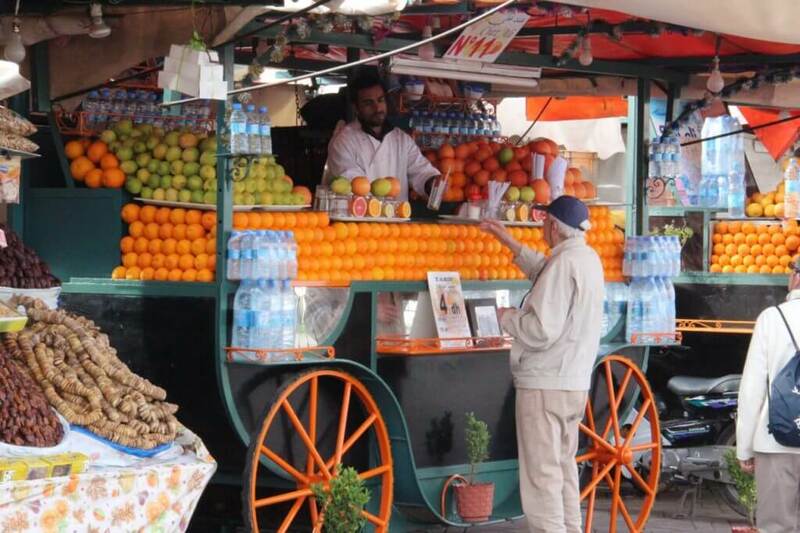 You can’t go wrong with food in Morocco – and Fes is no exception. But with the wide range of foods offered, how do you know which ones to choose? 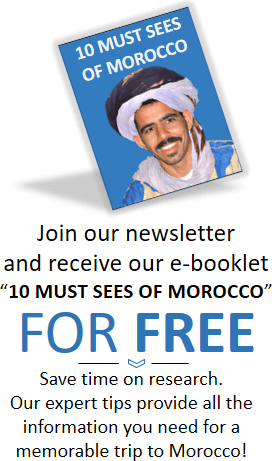 We have compiled a list of 5 of our favorite restaurants for you to try while in Morocco. Are you looking for your next adventure? If you are a travel enthusiast, we know the next country you should add to your list. 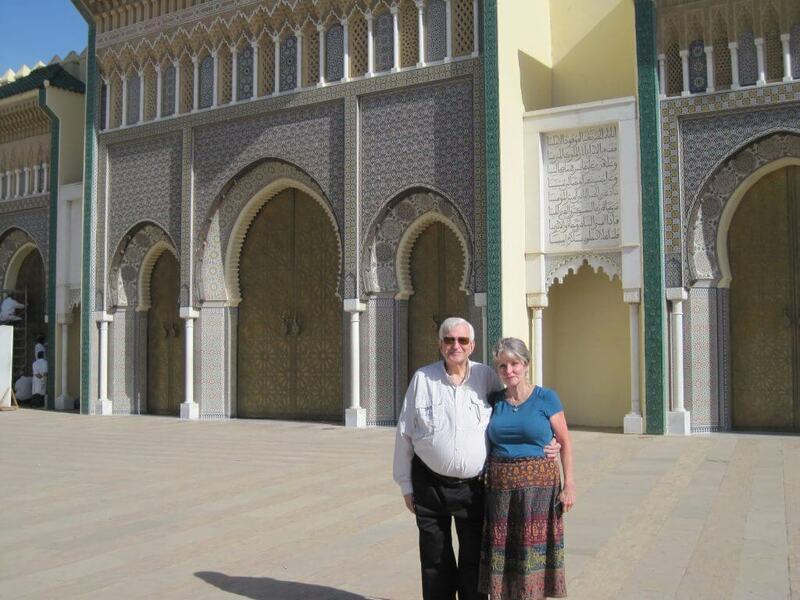 We keep hearing from our travelers that Morocco is one of their favorite countries or that their trip holds some of the best memories for them. 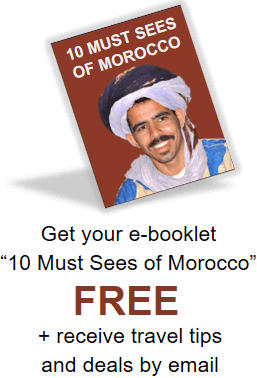 If you are going to Morocco, then you are already guaranteed to have a good time. 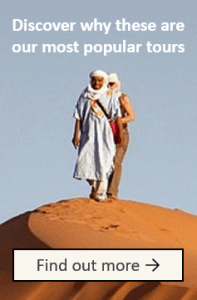 Morocco is one of those destinations that rarely leaves people disappointed. We promise, it’s THAT great. 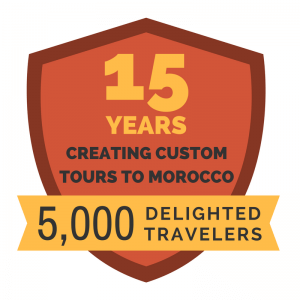 But no matter how wonderful Morocco and your tour itinerary are, there are always some ways that you can improve your experience! Here are some of our suggestions. 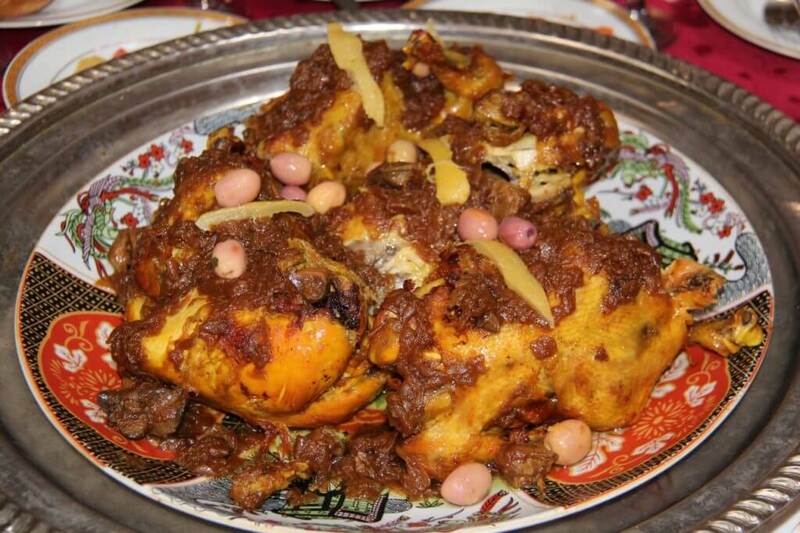 There is absolutely nothing ordinary about Moroccan Cuisine. 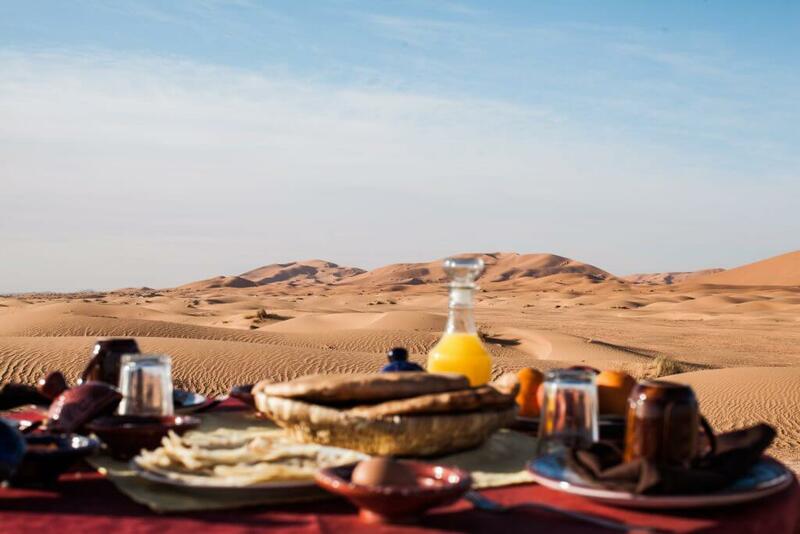 From the traditional spicy and tangy taste to the characteristic sugary and minty flavors of some of the most delicious foods, Moroccan Cuisine is famous world over. 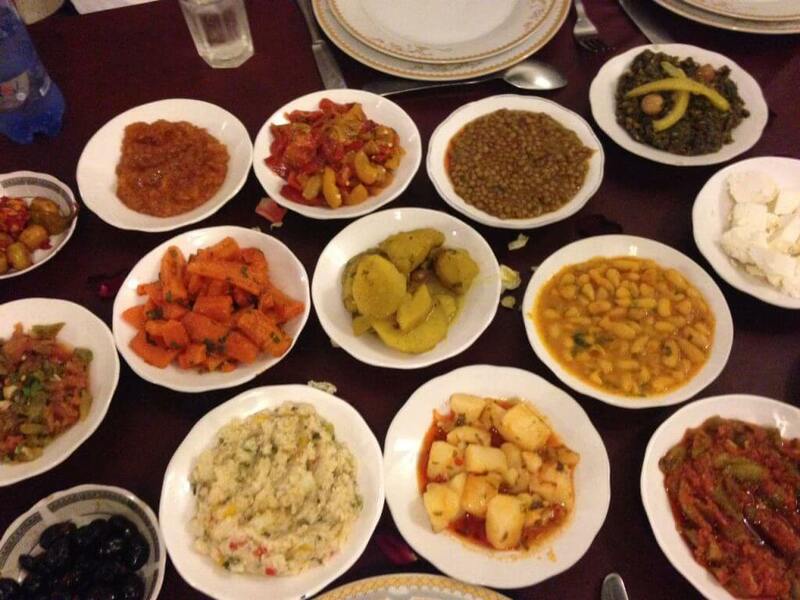 As a traveler looking to get the best out of your trip to Morocco, eatery options are endless. With all the different events going on in the world today, an obvious thing to consider before you travel is the safety of the country you will be in. 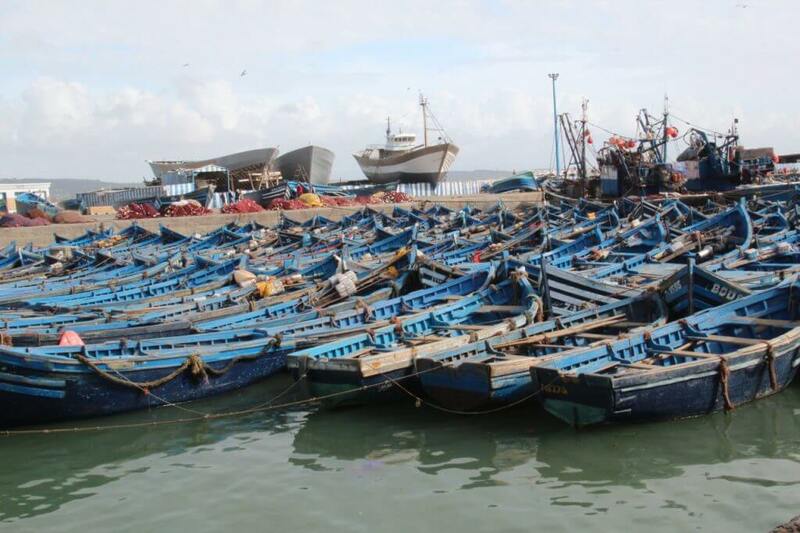 How safe is Morocco right now?